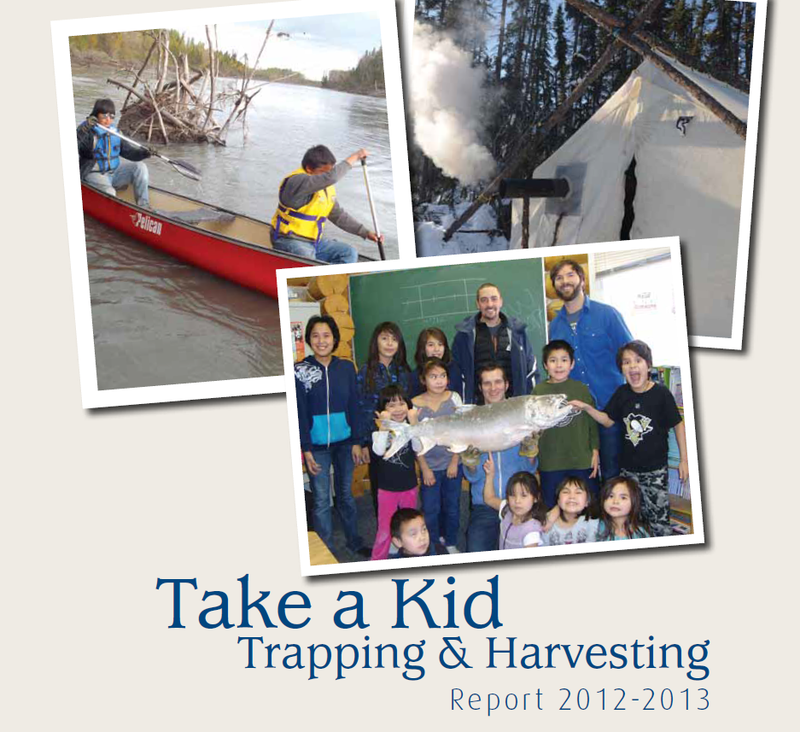 The 2012/2013 Annual Report for the Take a Kid Trapping/Harvesting programs. Description of the 2008 Youth Trapper of the Year. A chart of appropriate snares and how to set them. Statistics on fur harvest in the NWT for 2007/2008. 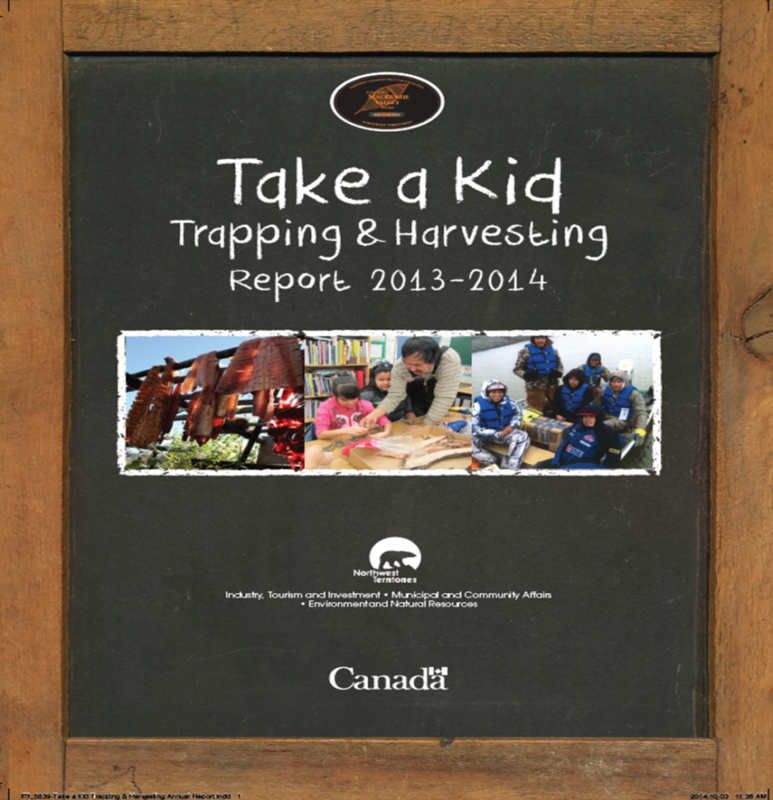 A description of the Take a Kid Trapping Program methods and procedures. A chart of appropriate traps and how to properly use them. Description of the benefits the GMVF Program provides for trappers.